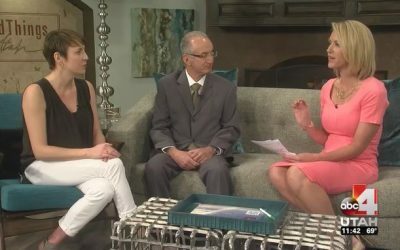 while engaging and educating our community about migraine. 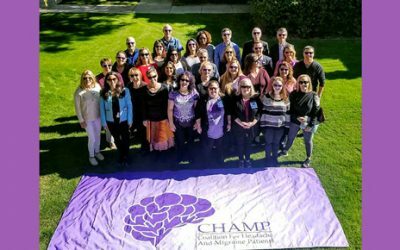 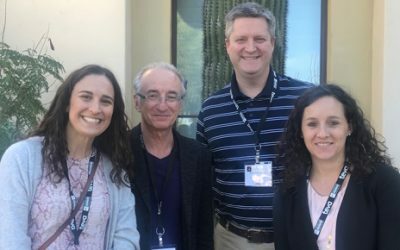 We were honored to be a part of the inaugural RetreatMigraine hosted by CHAMP. 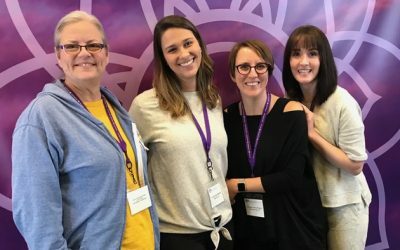 The retreat provided support, community, disease and treatment education, advocacy training, and complimentary therapy experiences. 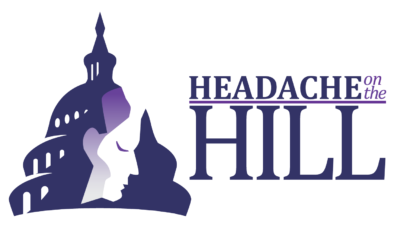 Headache on the Hill is an annual lobbying event in Washington DC, organized by the Alliance for Headache Disorders Advocacy (AHDA). 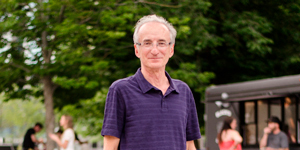 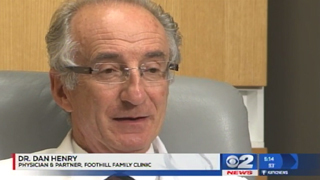 Chris Young attended on behalf of Utah and wrote this article. 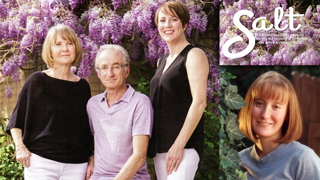 The June 2017 Issue of Salt Magazine features the Henry family and their work to raise awareness of migraine disease through the Danielle Byron Henry Migraine Foundation. 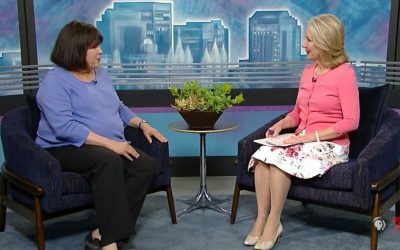 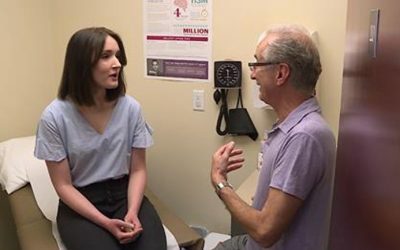 Dan C. Henry, M.D., Director of the Danielle Byron Henry Migraine Foundation joins KUED TV’s Mary Dickson to discuss the foundation and their upcoming “Shine Her Light” fundraiser. 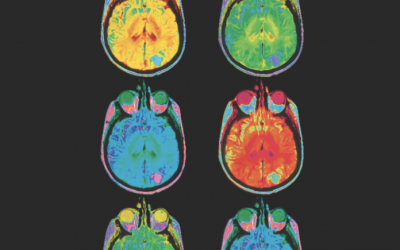 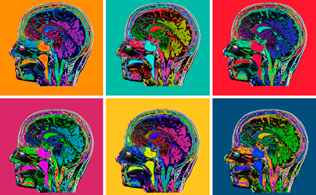 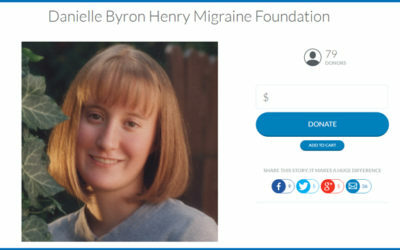 The Headache School is supported in part by the Danielle Byron Henry Migraine Foundation and the Headache Outreach Program at the University of Utah Department of Neurology. 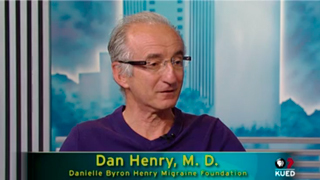 Interview on KUTV with Dr. Dan C. Henry about migraine disease and the establishment of the Danielle Byron Henry Migraine Foundation. 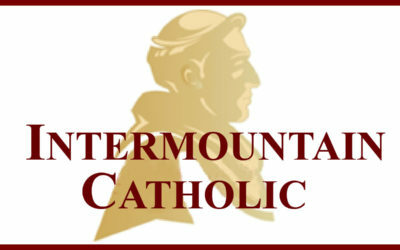 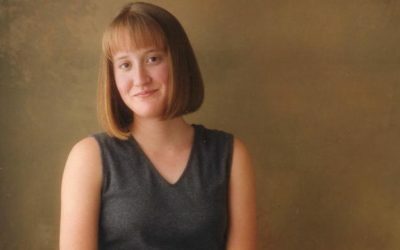 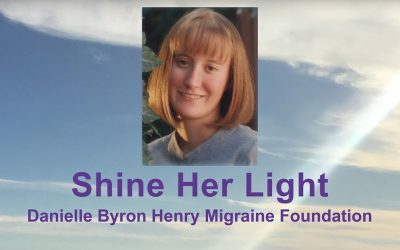 A wonderful article by Christine Young at Intermountain Catholic newspaper about migraine disease and the establishment of the Danielle Byron Henry Migraine Foundation. 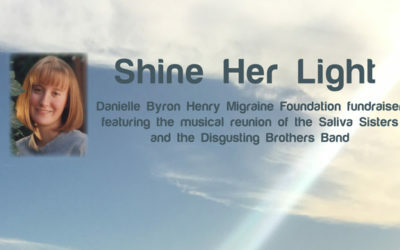 The Danielle Byron Henry Migraine Foundation held our first fundraiser on June 10, 2016, featuring the musical reunion of the Saliva Sisters and the Disgusting Brothers. 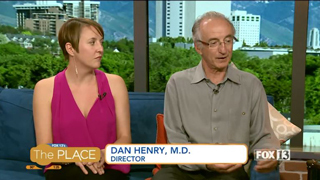 Thank you for your generous support during our Love Utah Give Utah campaign. 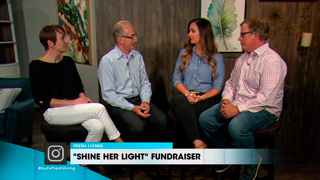 Together we raised $21,370!